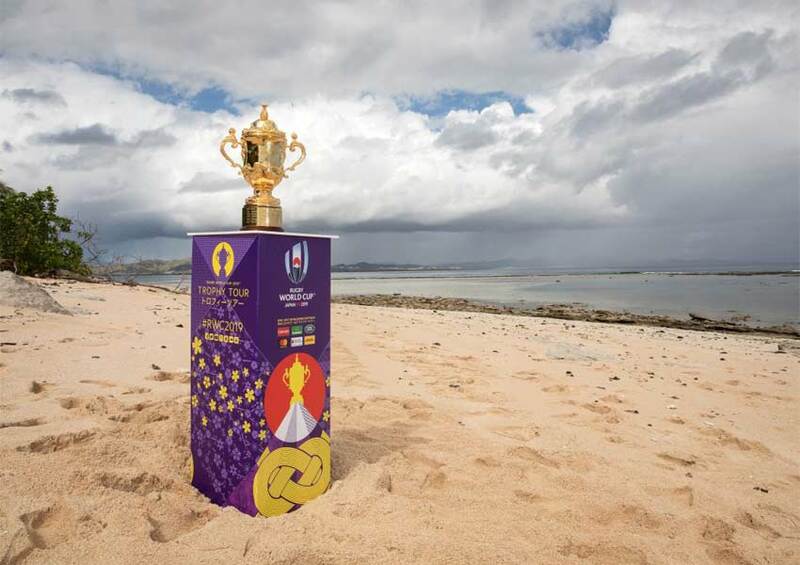 The 2019 Rugby World Cup Trophy, the Webb Ellis Cup has reached India, after a six month world tour. Having visited several countries across Europe and Asia, the Trophy has now made its way to Mumbai, via New Delhi and Agra and will head to Bhubaneshwar before heading to Japan. Land Rover has been a proud partner of Rugby World Cup since 2011 and is once again a part of the world’s leading rugby tournament for the 2019 edition as well.